Pratham USA is delighted to announce the appointment of two new members to our Board of Directors: Pradeep Singh, executive chairman of Aditi Technologies, and Riaz Valani, general partner at Global Asset Capital. In addition to the strong leadership experience these two executives bring with them, they add regional diversity to the board to include a more significant presence from the West Coast—Pradeep is based in Seattle and Riaz is in the San Francisco Bay Area. Pradeep Singh is the founder and executive chairman of Aditi Consulting. A technology veteran and serial entrepreneur, he also serves as co-chairman of Vidyanext, an educational solutions company he founded in 2009. He was previously the CEO and founder of Aditi Technologies as well as Talisma, one of India’s first product companies. Pradeep has held several management positions at Microsoft and, in his early career, completed brief stints at McKinsey in Copenhagen, Texas Instruments in Dallas and Mannai Trading Company in Doha. Having served on the Pratham Seattle board since 2007, Pradeep and his wife Rubie have found many ways to contribute to the growth of the organization—from organizing fundraising events to leading outreach efforts in the community. Riaz Valani is a general partner at Global Asset Capital, a San Francisco-based private equity investment firm. He previously served as chairman of Viventures Partners SA, president of IMDI/Sonique, and a member of Gruntal & Co.’s asset securitization group. Riaz was introduced to Pratham at the 2017 Bay Area gala and was impressed by the organization’s mission and methods as well as the passion of its supporters. We are thrilled to have Pradeep and Riaz join our board of directors. Read their full bios in the leadership section of the website. 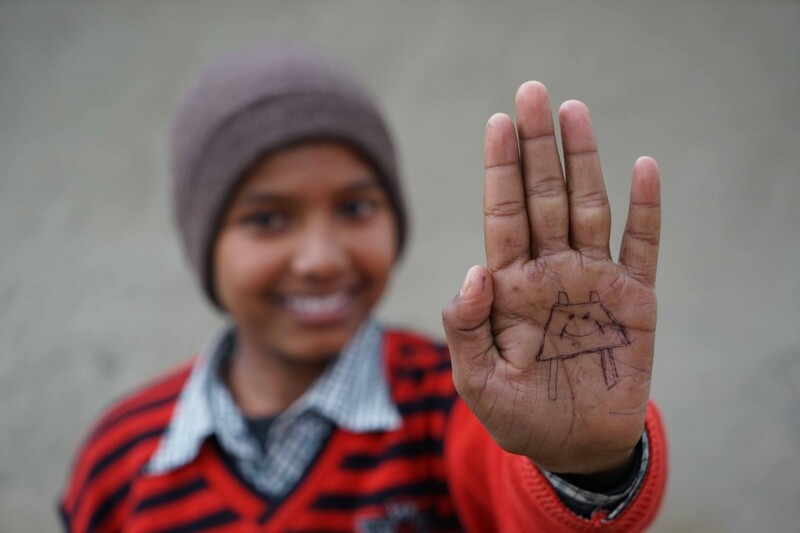 Their vision, combined with that of our existing board members, will benefit Pratham USA immeasurably as we continue to expand our fundraising and advocacy efforts.